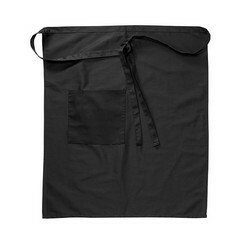 Thank you for your interest in our Bistro Apron. Please complete your details on the 'Quick Quote' form and click the Submit Button at the bottom of the page. 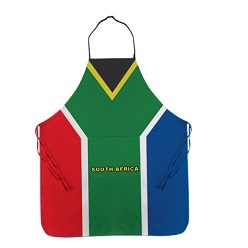 A customer service consultant will contact you about the Bistro Apron with a quotation. 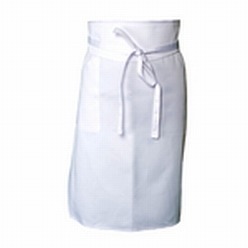 Polycotton apron. 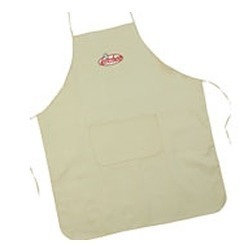 Features include: ties in front or back;patch pocket with pencil divide;one size fits most.